A top Interior official in Alaska has confirmed that on Monday, the Trump administration plans to sign a deal to build a controversial road through the Izembek National Wildlife Refuge. 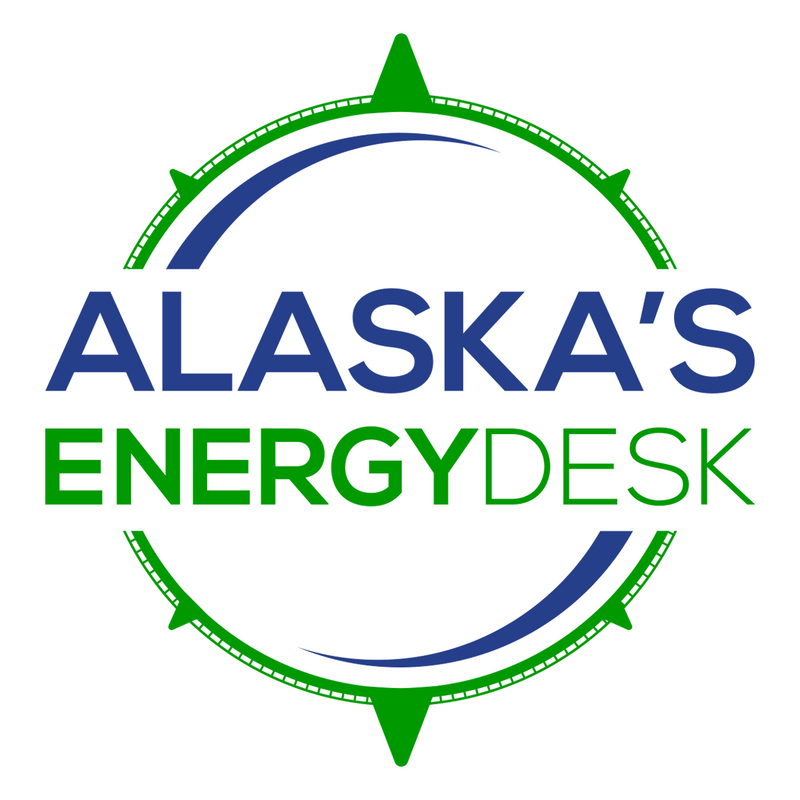 Steve Wackowski, who advises Interior on Alaska issues, said a ceremony is scheduled in Washington, D.C. He says first, former Alaska Department of Natural Resources Commissioner Joe Balash will be sworn in as the agency’s Assistant Secretary for Land and Minerals Management. “And then right afterwards, we’re signing the King Cove land deal. That’s scheduled,” Wackowski said. An advisory sent out by Interior on Friday stated that Della Trumble of King Cove, Governor Bill Walker and Alaska’s congressional delegation will join Interior Secretary Ryan Zinke at the ceremony. However, Wackowski said the potential federal government shutdown could mean the deal-signing needs to be rescheduled. “I feel confident in saying that if it’s not on Monday, we will get the deal signed in some form or fashion immediately once the government re-opens,” Wackowski said. The road through the Izembek National Wildlife Refuge is strongly opposed by environmental groups; they say it will have significant environmental impacts. 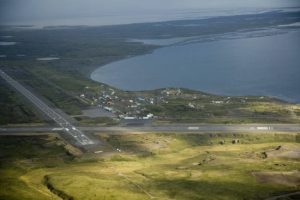 Wackowski argued the community of King Cove needs the 12-mile road to access an airport for emergency services. “The decision for us, quite frankly, was actually pretty easy — protecting human life. And we don’t think there’s going to be any of the doom and gloom scenarios that some of the folks have talked about,” Wackowski said. Wackowski was speaking after giving a presentation at an industry conference in Anchorage. There, he told the crowd that Interior is laying the groundwork for oil leasing in the Arctic National Wildlife Refuge. As part of the new tax law passed by Congress, Interior is now required to hold oil and gas lease sales in a section of the Arctic Refuge known as the 10-02 area, or the Coastal Plain. “Right now, we are actively — we have, literally, a daily call — on how we are going to get to a lease sale, permitting seismic, all those things,” Wackowski said. Wackowski said to expect Interior to roll out more details on oil lease sales in the Refuge in the coming weeks.